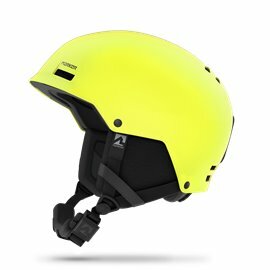 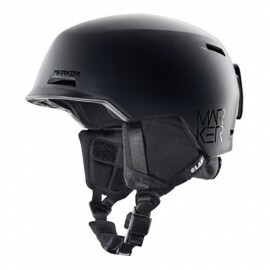 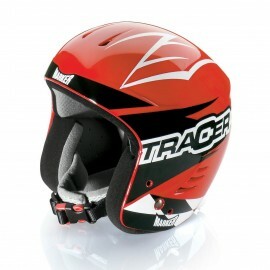 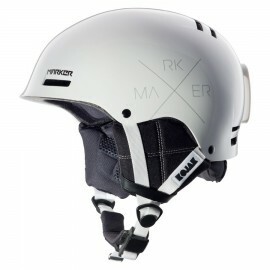 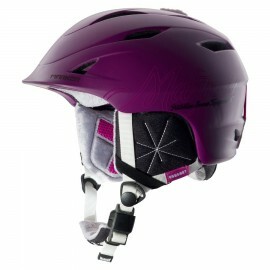 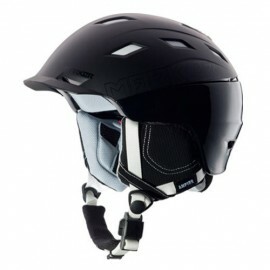 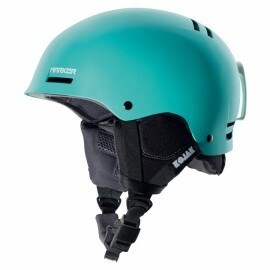 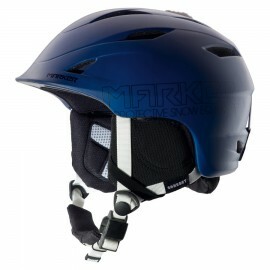 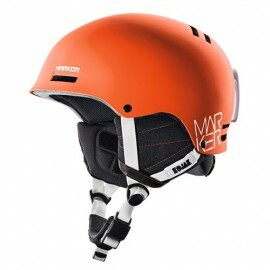 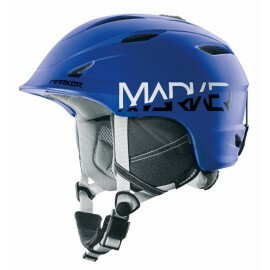 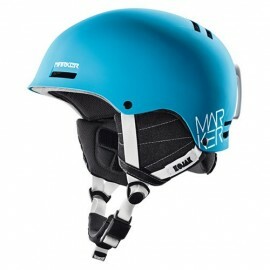 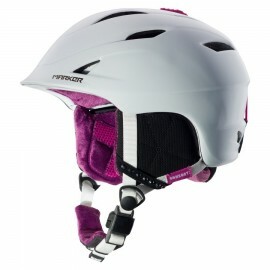 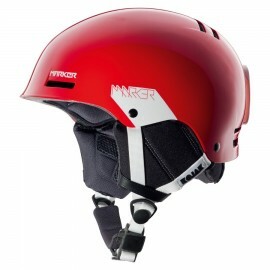 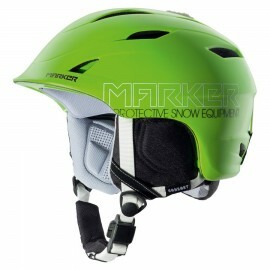 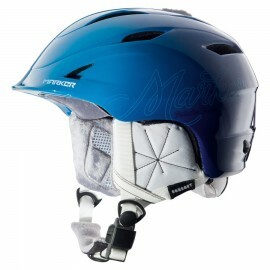 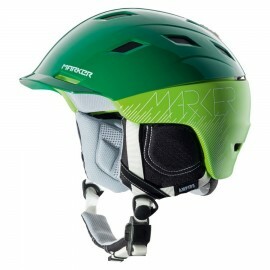 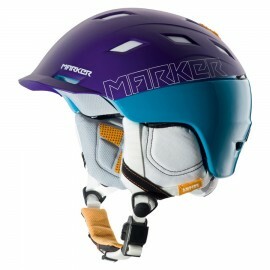 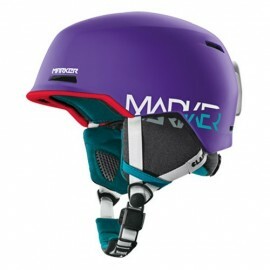 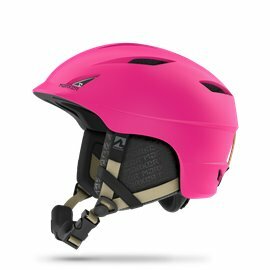 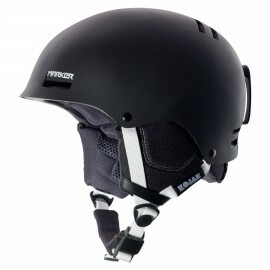 Thanks to a premium quality HYBRID SHELL CONSTRUCTION, this helmet is light, comfortable durable all at once. 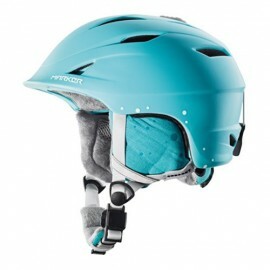 The RTS FIT SYSTEM means that it adjusts to your head shape in one simple step. 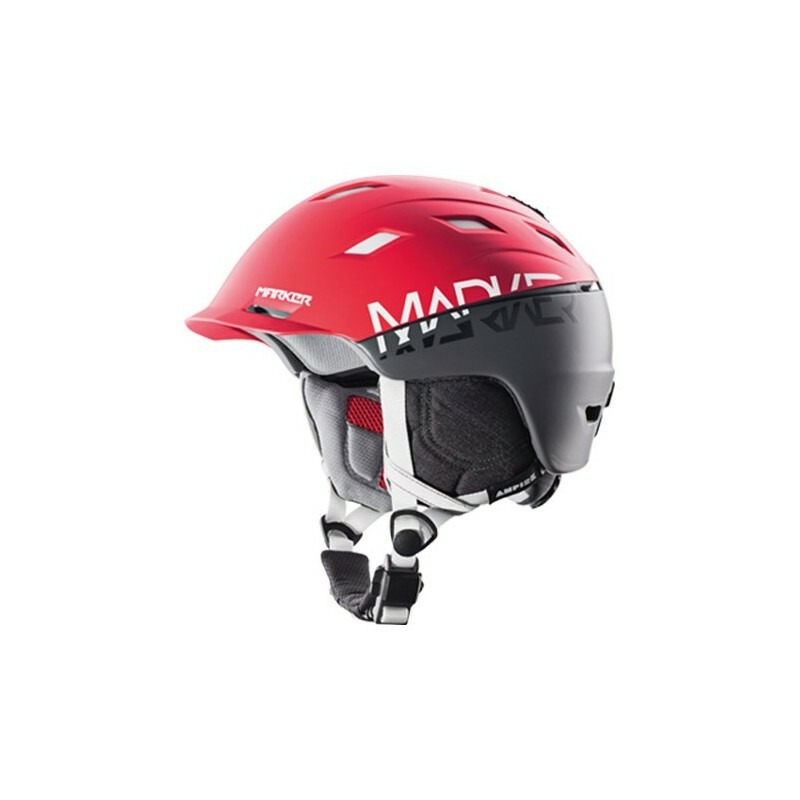 The MarkAIR CHANNEL SYSTEM with 2, POSITION CLIMATE CONTROL, in combination with Xdry PERFORMANCE lining, ensures optimal temperature regulation. 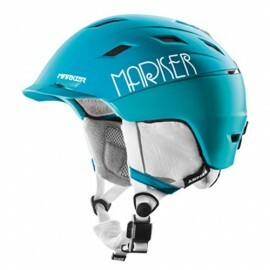 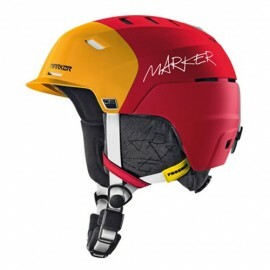 With a pair of MARKER goggles, the AMPIRE completes a fully-integrated package that greatly reduces any goggle fogging.